Frankie “Bugs” Donovan – Brooklyn Detective. Nicky “The Rat” Fusco – Ex Con and Childhood Friend of Frankie’s. Tony “The Brain” Sannullo – Gangster and Childhood Friend of Frankie’s. Paulie “The Suit” Perlano – The fourth member of the childhood group. 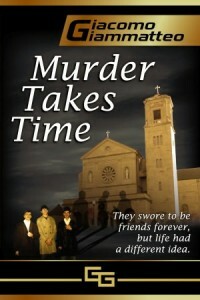 Against the backdrop of a series of brutal murders is the tale of four friends. These four friends are growing up on the streets of Brooklyn New York. When young they commit crimes such as stealing cigarettes. As they grow older though, some go towards more violent crimes, while others find themselves on the opposite side of the law. How can they maintain the childhood oath they took of friendship and honor while still staying true to themselves. I really loved this story. I’ve always had quite a passion for mob stories and this one didn’t disappoint me. The characters are very well developed and designed, and each has their own unique personality. As a reader, I grew to like the characters, and as happens in this type of life sometimes those around them die. When this happens, I felt sorow for the characters and felt the attachment to each other. The book alternates between the real world where Frankie “Bugs” Donovan, a divorced detective in Brookyn is assigned the case of a series of four murders. Clues left at the scene lead him to believe that one of his childhood friends was involved. The other aspect of the book is the story going forward from childhood of Nicky “The Rat” Fusco. Through Nicky’s story we see the events of the book unfold from 13 to 15 years earlier to present day. This was actually an interesting way to unfold the whole mystery aspect of it. If you are someone who loves thrillers, mob stories, or mysteries, then grab this one and give it a read, you’ll be hooked from page one. I would say due to language, extreme violence, and other adult content that it is for older teens and adults. Grab a copy and when you’ve read it, drop back by and let us know what you thought about it. 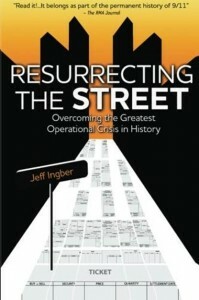 *Disclaimer* A special thanks goes out to Tracee and the Author at Pump up your Book for a review copy of this book. It in no way influenced my review. You can discuss it here or join my facebook page and discuss it there. 6) Contest will continue until 08/23/2012 . Sider Ament is Dead. Panterra Xu finds himself as the new Bearer of the Black Staff and must learn his new powers. The Troll Army is marching towards their world bent on conquest. Not only is all this happening, but a Demon is on the loose and he’s determined that he alone will survive. As the followup to The Bearer of the Black Staff, I found this to be a compelling story. We finally get to see the powers of magic returning to the world we’ve known. 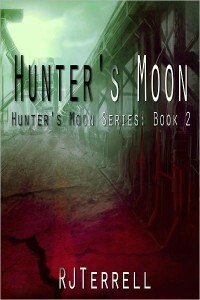 We see young Panterra come to grips with his new powers, and how the acceptance of those will forever change his life. We’ve managed to come full circle now from the world as we know it introduced in Running with the Demon, to the beginnings of the world we first learned about 35 years ago in the Sword of Shannara. 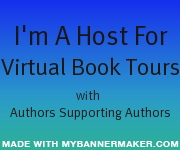 The characters are strong, the action is packed, and unfortunately as sometimes happens, some of those characters we love will not survive the evil that is unleashed. If you’re a Terry Brooks fan, you definitely want to read this. If your a fan of Shannara, or a fan of Fantasy novels, I think you’ll really enjoy it. Due to content and some of the darker events I’d say it’s geared towards older teens and adults. 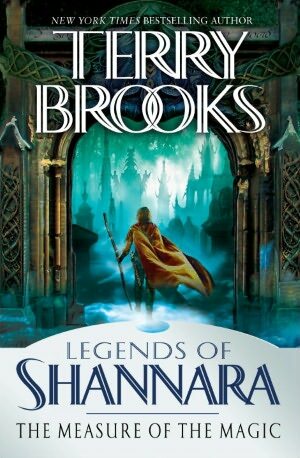 Mr. Brooks returns to the world of Shannara later this month with the release of Faerie Ward. 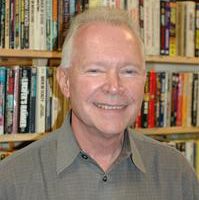 Terry Brooks is the New York Times bestselling author of more than twenty-five books, including the Genesis of Shannara novels Armageddon’s Children and The Elves of Cintra; The Sword of Shannara; the Voyage of the Jerle Shannara trilogy: Ilse Witch, Antrax, and Morgawr; the High Druid of Shannara trilogy: Jarka Ruus, Tanequil, and Straken; the nonfiction book Sometimes the Magic Works: Lessons from a Writing Life; and the novel based upon the screenplay and story by George Lucas, Star Wars(R): Episode I The Phantom Menace. (tm) His novels Running with the Demon and A Knight of the Word were selected by the Rocky Mountain News as two of the best science fiction/fantasy novels of the twentieth century. 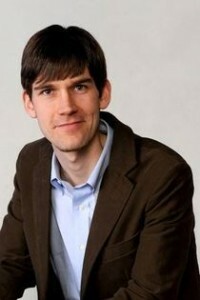 The author was a practicing attorney for many years but now writes full-time. He lives with his wife, Judine, in the Pacific Northwest. *Disclaimer* You can discuss it here or join my facebook page and discuss it there. At a theatre play, a show called Gunplay is being performed. In the audience is Monte Field. This will be the last play Monte Field will ever see. Tonight he’s being murdered. It will be up to you, Richard Queen, and his son Ellery Queen to take the witness testimony, piece together the clues, and figure out who killed Monte and why. This was the debut novel for the detective character Ellery Queen. 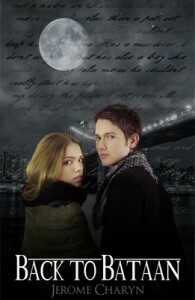 The authors begin with a long list of all the possible characters. Then there are maps of the crime scene. 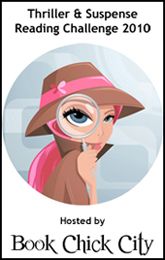 Throughout the book, like in all good mysteries, the reader is given the opportunity to solve the crime. In fact, The characters break the third wall and step out of the book before the reveal to give the reader a chance to put it all together. Unlike a previous novel, The Devil to Pay, I found myself unable to solve this one. The ending was a surprise, but when all the pieces were laid on the board, the solution made complete sense. If you’re a fan of the old style of mysteries where you have to solve the puzzle, rather than the thriller type, pick this book up. I think you’ll find it’s a good entry into the series. I look forward to reading more of Mr. Queens adventures as time goes on. Ellery Queen was both a famous fictional detective and the pen name of two cousins born in Brooklyn in 1905. Created by Manfred B. Lee and Frederic Dannay as an entry in a mystery-writing contest, Ellery Queen is regarded by many as the definitive American whodunit celebrity. 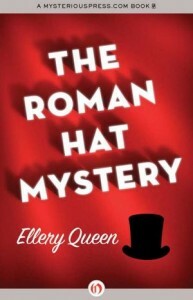 When their first novel, The Roman Hat Mystery (1929), became an immediate success, the cousins gave up their business careers and took to writing dozens of novels, hundreds of radio scripts and countless short stories about the gentleman detective and writer who shared an apartment on West 87th Street with his father, Inspector Queen of the NYPD. Dannay was said to have largely produced detailed outlines of the plots, clues and characters while Lee did most of the writing. As the success of Ellery Queen grew, the character’s legacy continued through radio, television and film. 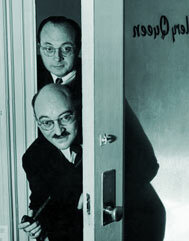 In 1941, the cousins founded Ellery Queen’s Mystery Magazine. Edited by Queen for more than forty years, the periodical is still considered one of the most influential crime fiction magazines in American history. 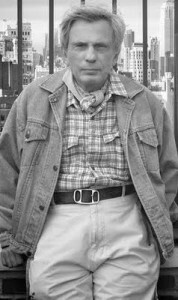 Additionally, Queen edited a number of collections and anthologies, and his critical writings are the major works on the detective short story. Under their collective pseudonym, the cousins were given several Edgar awards by the Mystery Writers of America, including the 1960 Grand Master Award. 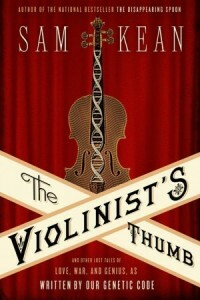 Their novels are examples of the classic ‘fair play’ whodunit mystery of the Golden Age, where plot is always paramount. Manfred B. Lee, born Manford Lepofsky, died in 1971. 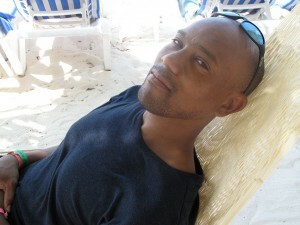 Frederic Dannay, born Daniel Nathan, died in 1982.